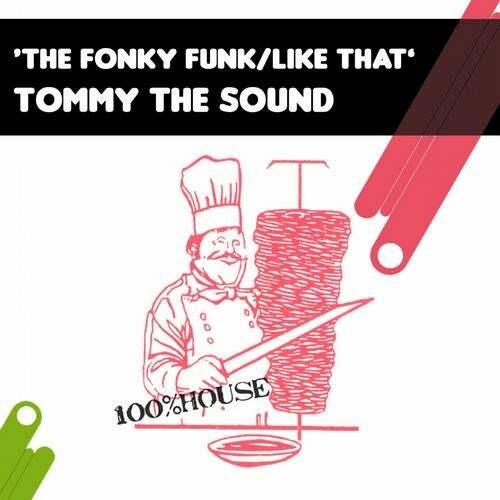 Tommy the Sound has been busy cooking up some of his own recipe of house, tech house and tribal house. The Fonky Funk' and Like That' are the first results out of his kitchen and are to be released on Dner Records packed in a nice EP! Friday Night / Join Me!